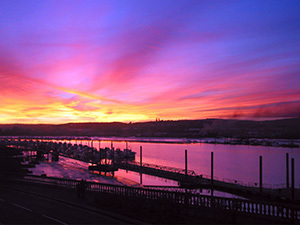 For centuries the people of Kent have maintained a bridge across the River Medway at Rochester. 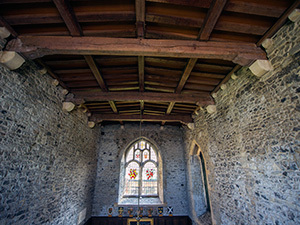 The earliest surviving written evidence of Rochester Bridge in the twelfth-century register of the Bishop of Rochester assigned to 54 parishes, manors, and estates surrounding Rochester the responsibility by ancient custom for repairing and maintaining the bridge. 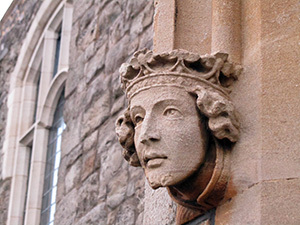 By letters patent of Richard II these contributory parishes were constituted a commonalty in 1399 and were charged to elect two wardens to oversee the maintenance and repair of the bridge. 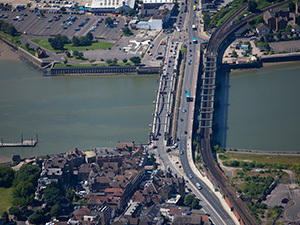 The Rochester Bridge Act 1576 reformed the Wardens and Commonalty of Rochester Bridge, requiring householders from the commonalty to assemble each year at Rochester Castle to elect two wardens, twelve assistants, and four auditors. 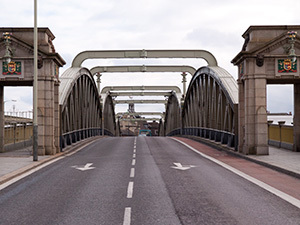 This system continued to work for over three centuries, until the Rochester Bridge Act 1908 abolished the annual election and provided for the nomination of the wardens and assistants by local authorities. 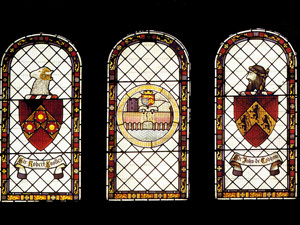 For most of the twentieth century there were seventeen wardens and assistants: six nominated by the Kent County Council; two each by the city of Rochester and the boroughs of Chatham, Gillingham, and Maidstone; and three by the various river authorities eventually united in the Medway Ports Limited. Phil Filmer is an Associate Member of the Institution of British Engineers and company director of Filmer Contracting Limited, a building and civil engineering firm that has carried out specialist works to docks, bridges, and motorways throughout the Southeast, including the Dover docks and the M2 Motorway bridge across the Medway. He served on Rochester upon Medway City Council from 1991 to 1994 and was elected to Medway Council in May 2000. 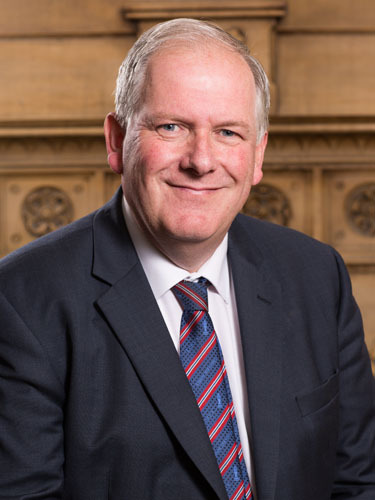 Appointed to the cabinet in 2003, he holds the portfolio for frontline services with responsibility for highways, waste collection, recycling, and public transport. He was nominated by Medway Council to The Rochester Bridge Trust in 2011 and he was elected Junior Warden in May 2017. 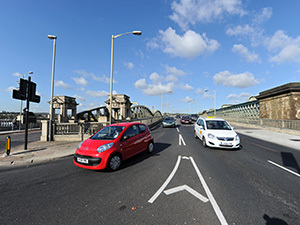 He is currently a member of the Bridge Committee, Education, Grants and Archive Committee, Property Committee, Resources Committee, and Wardens’ Committee. Ray Harris was born in Strood and has lived there all his life. A graduate of Cambridge University, he works for the Department for Transport as an Operations Advisor in Rail and is a committed member of the voluntary sector. He has actively supported the cause of Adult Education through the Workers Educational Association at national and regional level, including a five-year period as WEA South East District Chairman. 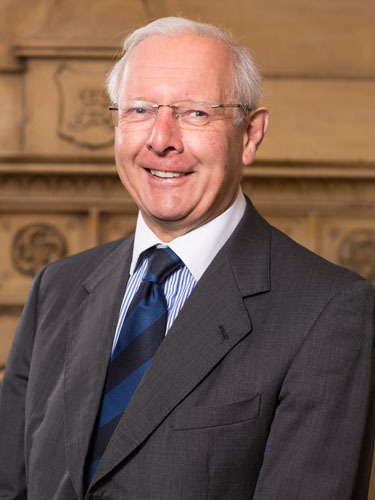 He has been a long-serving school governor, including a period as Chair of Governors at Chatham Grammar School for Boys. 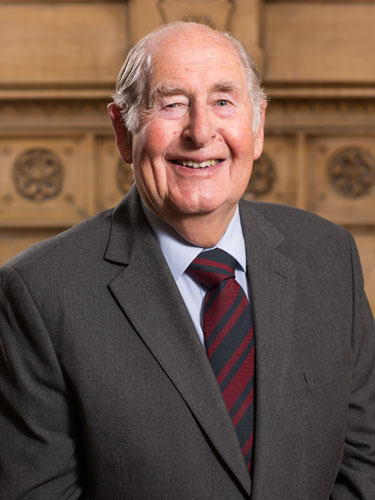 He served on Rochester upon Medway City Council from 1991 to 1998, where he held the highways portfolio and served as Chairman of the Development Services Committee and Chairman of the Channel Tunnel Rail Link / M2 Widening Committee. He was nominated by Medway Council to The Rochester Bridge Trust in 2013 and currently is a member of the Education, Grants and Archive Committee, the Bridge Committee and a substitute on the Resources Committee. 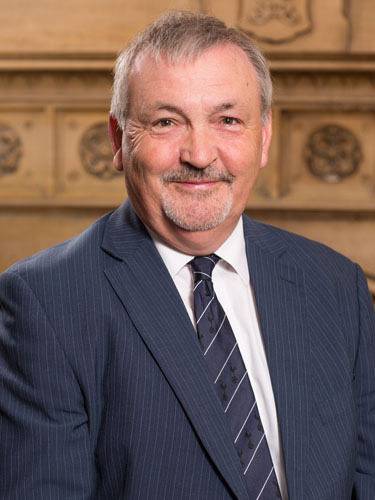 Alan Jarrett was elected to Medway Council in 1997 and currently holds the Finance Portfolio in the Cabinet and serves as Leader. He was nominated by Medway Council to The Rochester Bridge Trust in 2005, and he served as Junior Warden from 2013 to 2015 and as Senior Warden from 2015 to 2017. He is currently a member of the Property Committee. Peter Homewood was born in Cuxton and has lived in Kent all his life. 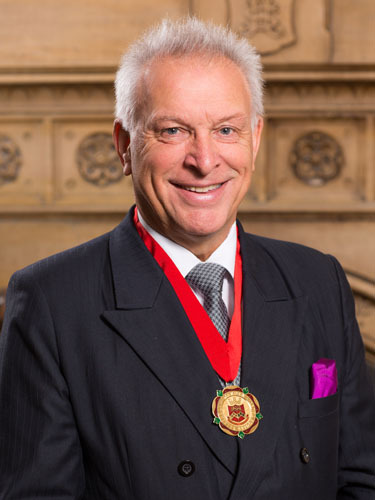 He was made a Freeman of the City of London in 1987 and is a Liveryman of The Worshipful Company of Glaziers and Painters of Glass and The Worshipful Company of Stationers and Newspaper Makers. He was elected a member of Tonbridge and Malling Borough Council in 1999, and he served as Mayor in 2004. Since 2001 he has been a parish councillor on Aylesford Parish Council, and he also currently serves as a governor of Tunbury Primary School in Walderslade. In 2009 he was elected as a member of Kent County Council. Sarah Hohler was born in Kent and has lived near Wrotham for the past 40 years. After reading PPE at Oxford, she worked abroad in education, publishing, and fundraising. Sarah has represented Malling North at Kent County Council since 1989, and she is now Deputy Cabinet Member for Community Services. She is a member of the Kent and Medway Fire Authority and serves as a trustee of Kent Music, Turner Contemporary Art Gallery in Margate, and the Kent Community Foundation. 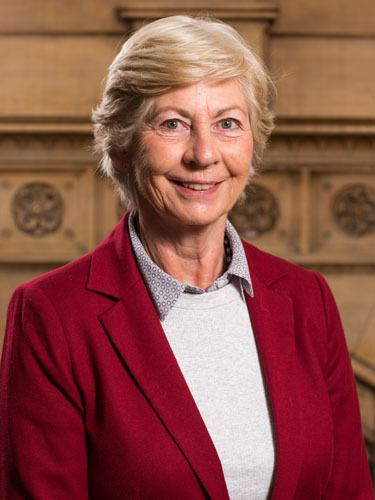 She was nominated by Kent County Council to The Rochester Bridge Trust in 2015 and currently serves on the Education, Grants and Archive Committee. Derek Butler was born in Lewisham and moved to the Medway Towns in 1973 and then to Maidstone in 1984. During his career Derek worked for The National Coal Board in the Medical Services and the Treasurers Department and then for The Court Service at The City of London Magistrates Court and finally at Bromley Magistrates Court until his retirement in 2014. 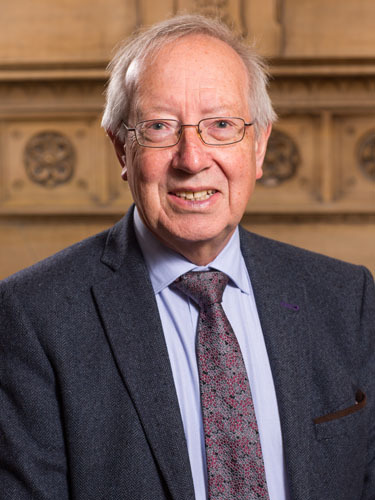 He became a Maidstone Borough Councillor in 2002 representing Boxley Ward, and he has served on many Overview and Scrutiny Committees, as well as Chairman of the Audit Committee. He was nominated by Maidstone Borough Council to The Rochester Bridge Trust in 2015. He currently serves on the Bridge Committee and is a substitute on the Property Committee. 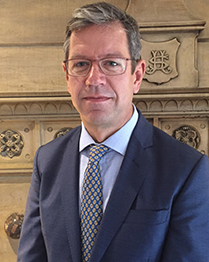 Russell Cooper is a Fellow of the Royal Institution of Chartered Surveyors and an Associate of the Chartered Institute of Arbitrators and has been running his own practice since 1988. 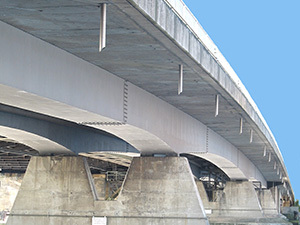 His areas of expertise are construction costs, contracts, and construction dispute resolution. In 2007 The Rochester Bridge Trust appointed him a trustee from the community, and he was elected Junior Warden in June 2015 and Senior Warden in May 2017. 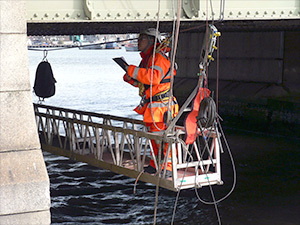 He is currently a member of the Bridge Committee, Education, Grants and Archive Committee, Property Committee, Resources Committee, and Wardens’ Committee. 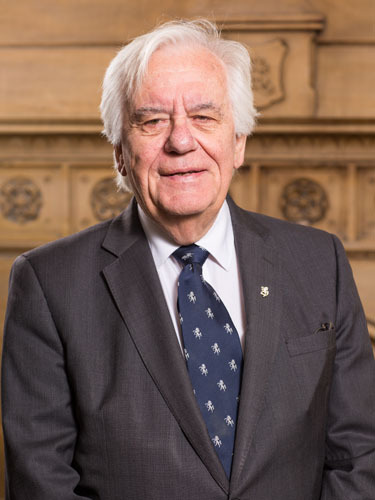 Paul Harriott, retired professional and technology officer with the MoD (N), was a member of Gillingham Borough Council from 1962 to 1998 and has been a member of Medway Council since its beginning in 1998. In 1974 he was mayor of Gillingham. He was nominated by Gillingham Borough Council to The Rochester Bridge Trust in 1980 and in 1999 became one of the first appointed trustees from the community. He served as Junior Warden from 1988 to 1989 and as Senior Warden from 1989 to 1990. He is currently a member of the Bridge Committee and substitute on the Education, Grants and Archive Committee. Lars Lemonius has more than 20 years’ experience in investment banking and financial services. He is a former Managing Director of Morgan Stanley’s global principal investments arm and was a founding partner of a specialist financial brokerage firm. He retired early to pursue other interests, including cabinet making and study with the Open University. 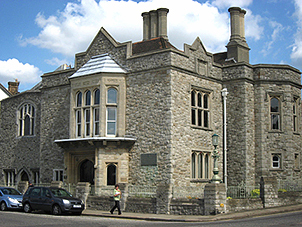 In 2018 the Rochester Bridge Trust appointed him a trustee from the community following a public advertisement and interviews with a number of applicants. He is currently a member of the Resources Committee. 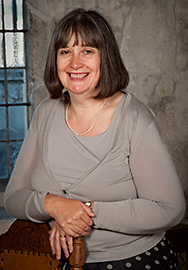 Dr Anne Logan has lived in the Maidstone area since 1985 and is senior lecturer in Social History in the School of Social Policy, Sociology and Social Research at the University of Kent, where she researches the history of criminal justice and the history of early 20th century Kent. 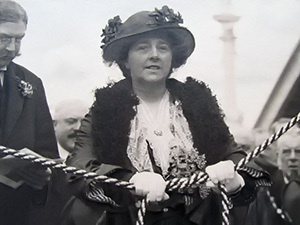 She was nominated by Kent County Council to The Rochester Bridge Trust in 1997 and in 1999 became one of the first appointed trustees from the community. She has served as Junior Warden from 2007 to 2009 and Senior Warden from 2009 to 2011. She is currently a member of the Education, Grants and Archives Committee, Resources Committee and a substitute on the Bridge Committee. Until his retirement Russell Race was a stockbroker with Hoare Govett. He is now Chairman of the trustees of the Sir Joseph Williamson Mathematical School. 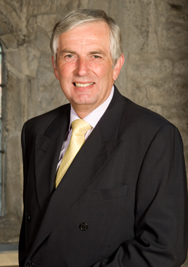 In 2004, The Rochester Bridge Trust appointed him a trustee from the community. He served as Junior Warden from 2009 to 2011 and as Senior Warden from 2011 to 2015. He is currently a member of the Resources Committee and is a nominated Wardens’ Substitute. 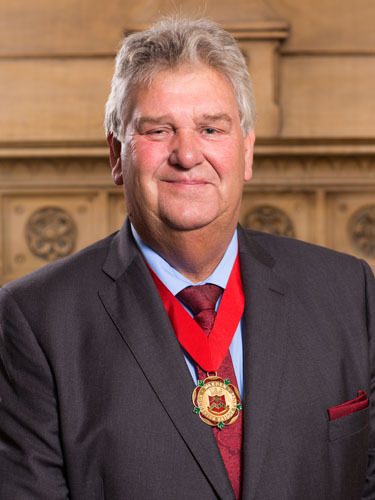 Richard Thornby is a member of the Royal Institution of Chartered Surveyors and before retiring was the Estate Manager for Medway Ports (now Peel Ports Medway) between 1994 and 2014, having spent the previous 20 years working for Kent County Council and Essex County Council. He was nominated by Medway Ports to The Rochester Bridge Trust in 1997 and in 1999 became one of the first appointed trustees from the community. He served as Junior Warden from 2003 to 2005 and as Senior Warden from 2005 to 2007. He is currently a member of the Property Committee.